This one made me laugh. 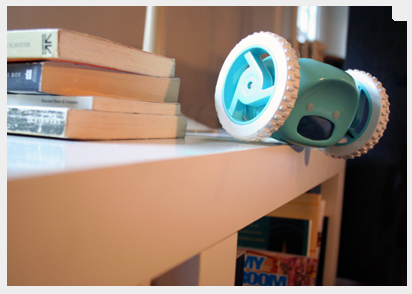 A clock that jumps off the table and hides from you if you snooze too long... Brilliant! Content updated 10 March 2019. <URL: http://boralv.se/blog/?id=1176836946>.